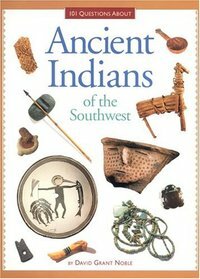 An enjoyable read for young people today interested in the way young people might have lived in the stone houses of Mesa Verde. 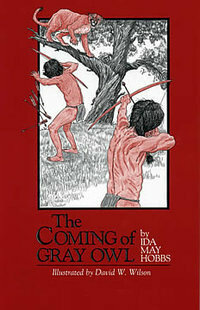 Through clear writing and precise detail Ida May Hobbs provides insight to what life was like "back then" and how one tribe might have reacted to a stranger in their midst. 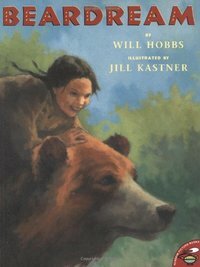 Bringing to life the magic of Mesa Verde with Gray Owl and Little Fox, Hobbs explores how friendship can develop amongst those from dissimilar cultures. Popcorn, corn on the cob, cornbread, tacos, tamales, and tortillas. All of these and many other good things come from one amazing plant. 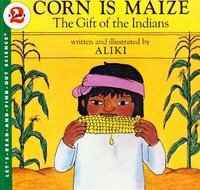 Aliki tells the story of corn: How Native American farmers thousands of years ago found and nourished a wild grass plant and made it an important part of thier lives. They learned the best ways to grow and store and use its fat yellow kernels. And then they shared this knowledge with the new settlers of America. 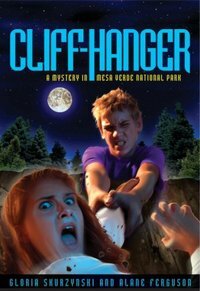 In vivid browns, tans and blues befitting its desert setting, Stevens's latest retelling stars a rapscallion bent on pilfering a blanket. After all, Coyote reasons, the blankets are merely covering some big boulders--who would notice? Reminiscent of a Roadrunner cartoon, the subtle lesson about respecting the possessions of others may just seep into little ones' consciousness. 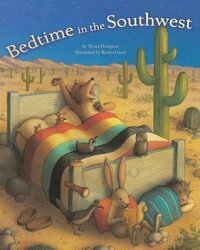 Whether or not they are reading yet, children are sure to love this multitiered pop-up book, teeming with gorgeously illustrated desert animals. 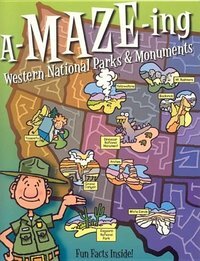 Full of ineractive pull tabs and educational material, this book is sure to be a delightful and fun read for all. 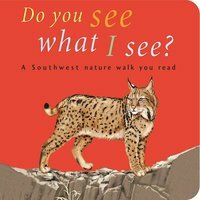 This National Geographic Action Book takes readers through a day in the Sonoran Desert, starting with the kestrel's morning flight and ending with night prowlers hunting under a full moon. 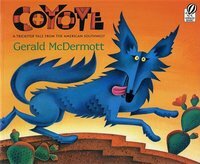 The story bounces around from animal to animal with a large cast including mountain lions, roadrunners, and rattlesnakes. Baby critters are soft and cuddly, but which is the cutest? 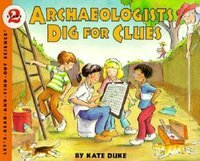 Award-winning author Marion Dane Bauer poses this question, leading readers on a heartwarming journey to find The Cutest Critter. Stan Tekiela's adorable photographs provide plenty of choices, but by story's end there is just one answer. Stan and Marion's other collaborations both won Mom's Choice Awards. The Cutest Critter is sure to become another family favorite. 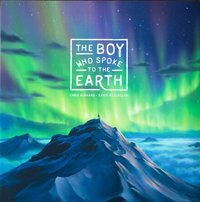 Share it with someone you love, and introduce them to the wonders of nature. 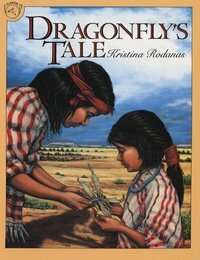 "Through a simple story line and easy, concrete language, Lacapa offers an Apache pourquoi folktale he remembers from his youth. 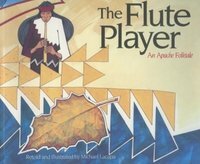 The tale explains that the sound of wind echoing through the canyons comes from the flute of a young brave serenading his sweetheart. 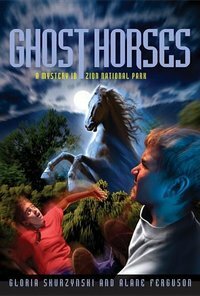 A good introduction to Native American folklore. (that) begs to be told aloud". Count the animals in the forest! See who is awake in the day and sleeps at night, and who is awake all night, and sleeps during the day! 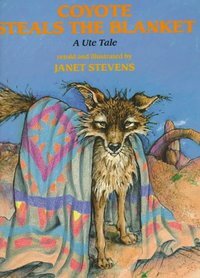 Jackrabbit is chosen by the Great Spirit to introduce new creatures to their desert homes. 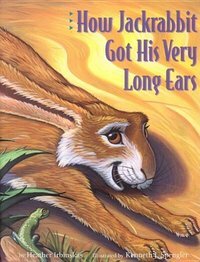 But, Jackrabbit doesn't listen very carefully. 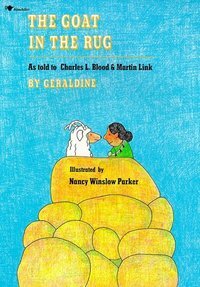 The story teaches children to listen carefully and treat others kindly Ages 5 and up.